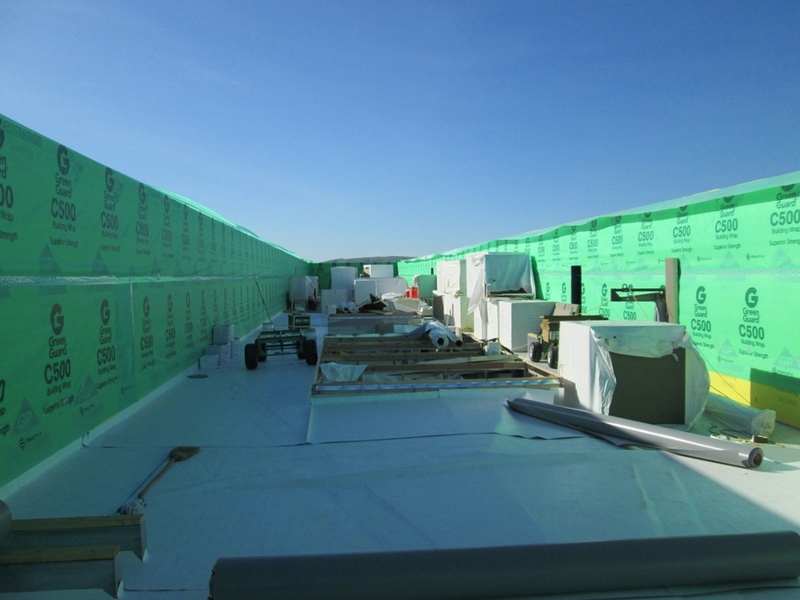 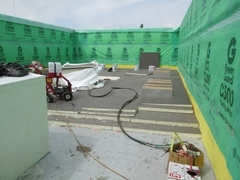 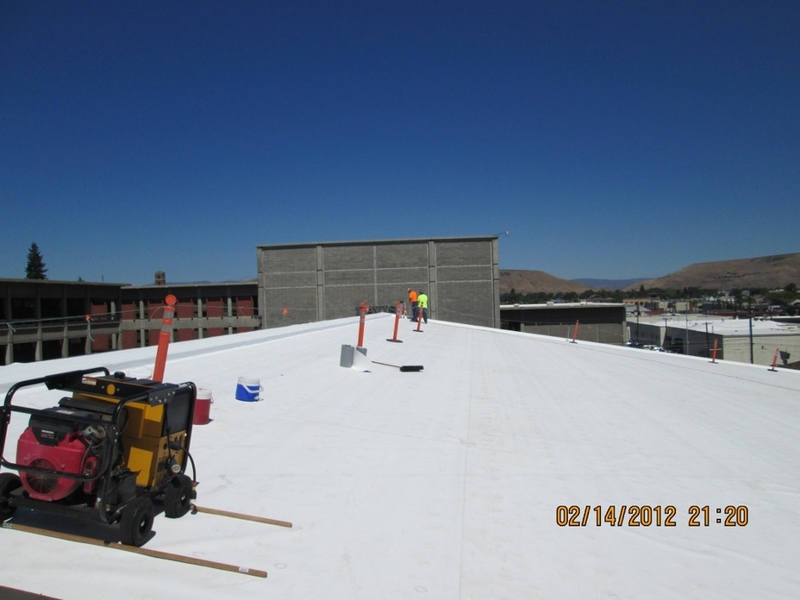 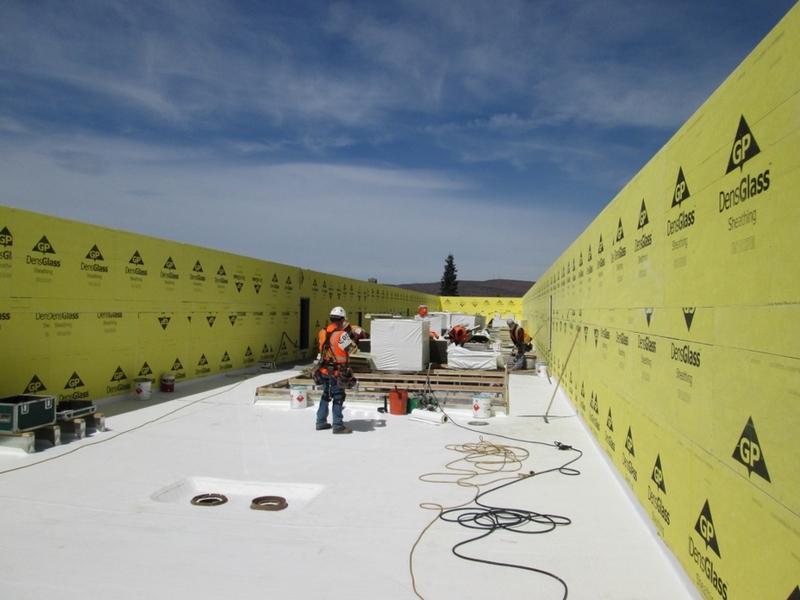 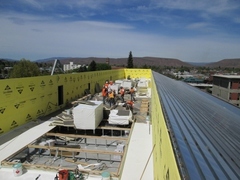 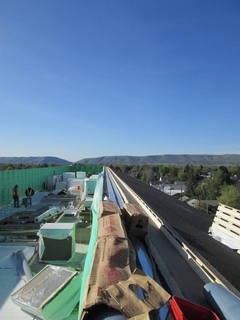 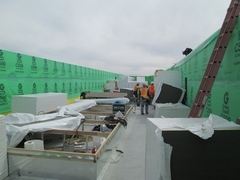 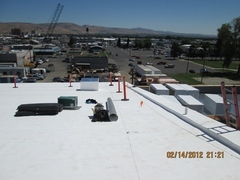 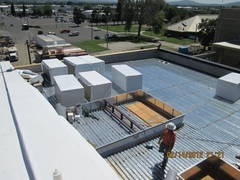 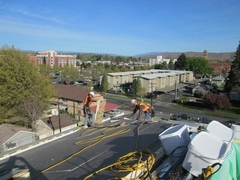 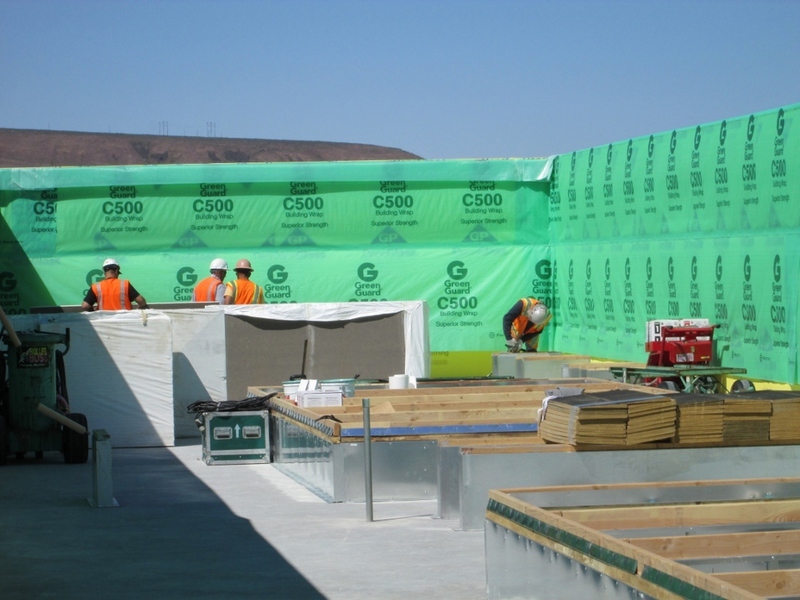 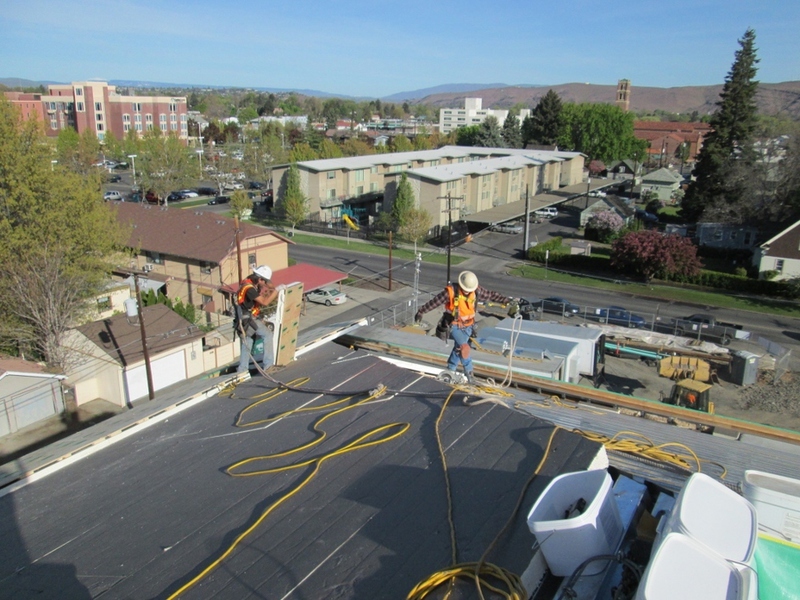 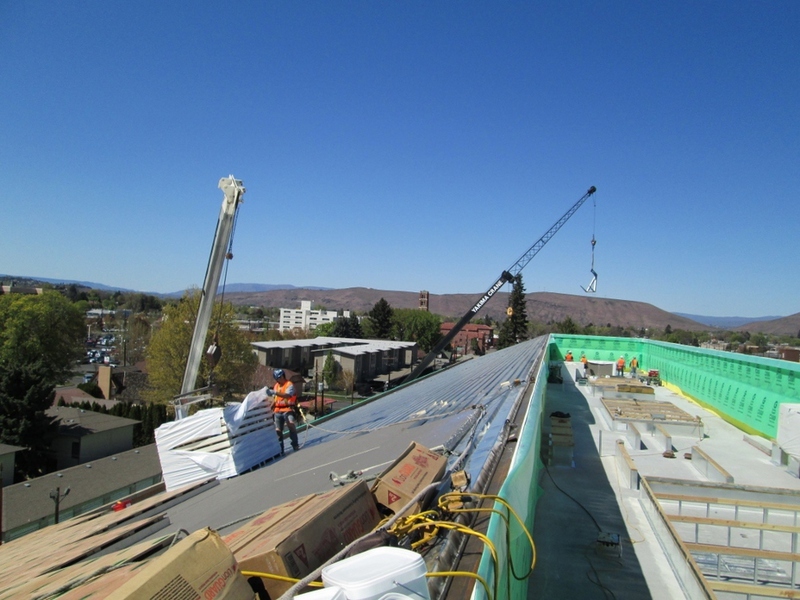 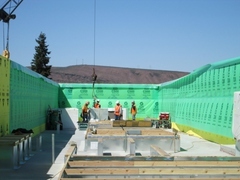 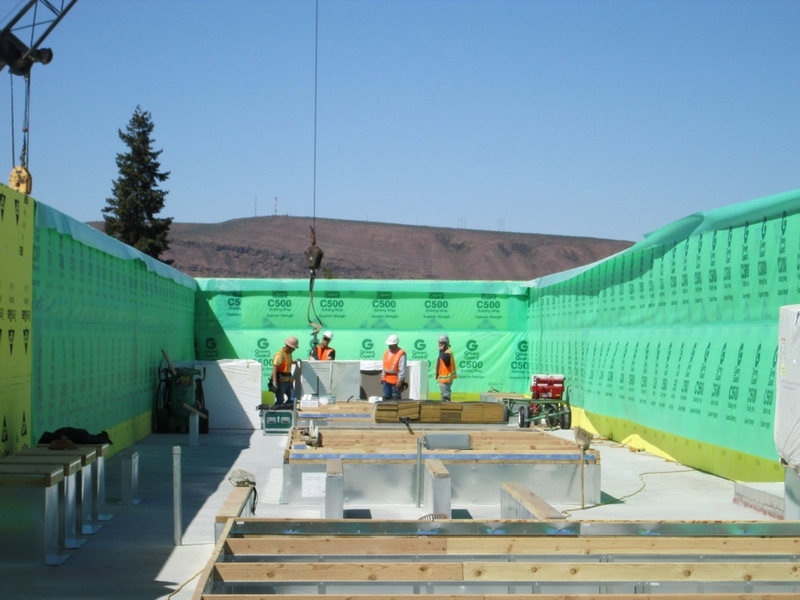 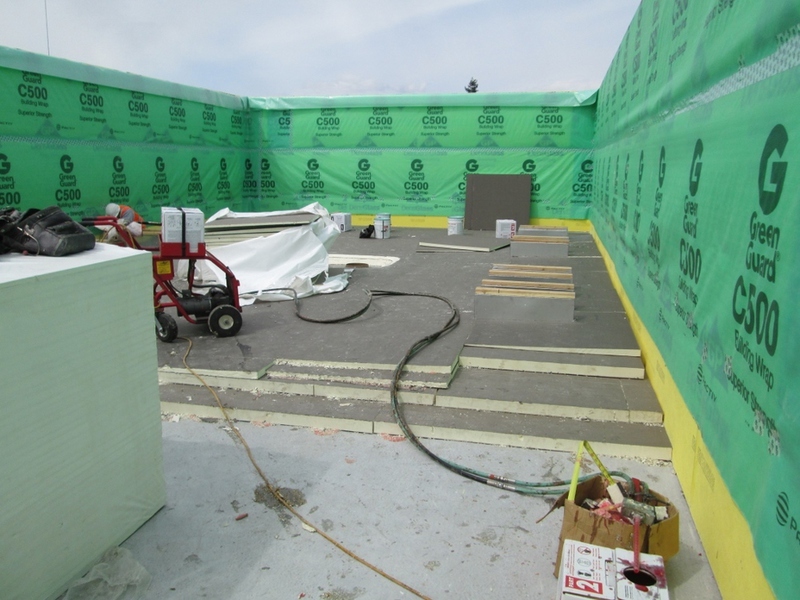 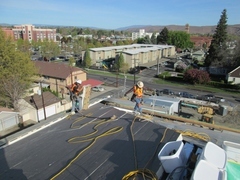 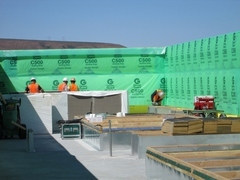 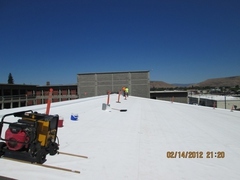 This project utilized several different roofing systems and application methods. 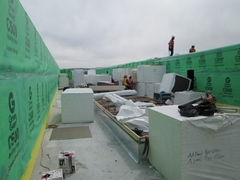 © 2013 MG Wagner Co. Inc. Roofing. All Rights Reserved.